What do you usually put a blocked nose down to? Flu? Allergies? Sinus infection? 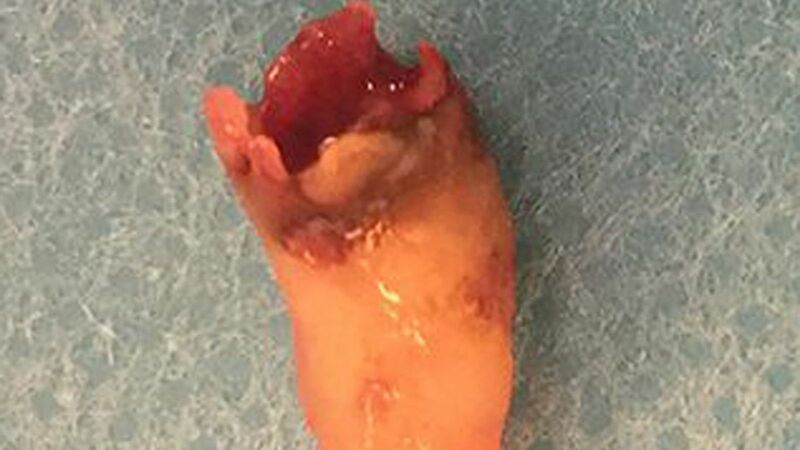 Well, it’s not that unlikely – or so it would seem because one man from Denmark was relieved of his stuffy-nosed symptoms when doctors removed a tooth from his nostril. The 59-year-old had been complaining of nasal congestion, discharge and a loss of his sense of smell for two whole years. According to BMJ Case Reports, the guy had suffered facial trauma at a young age which left him with a fractured jaw and nose – which would potentially explain the condition he found himself suffering with. But, according to Sky News, doctors claimed that there was no evidence to suggest repositioning following the incident was connected to the nasal growth condition. 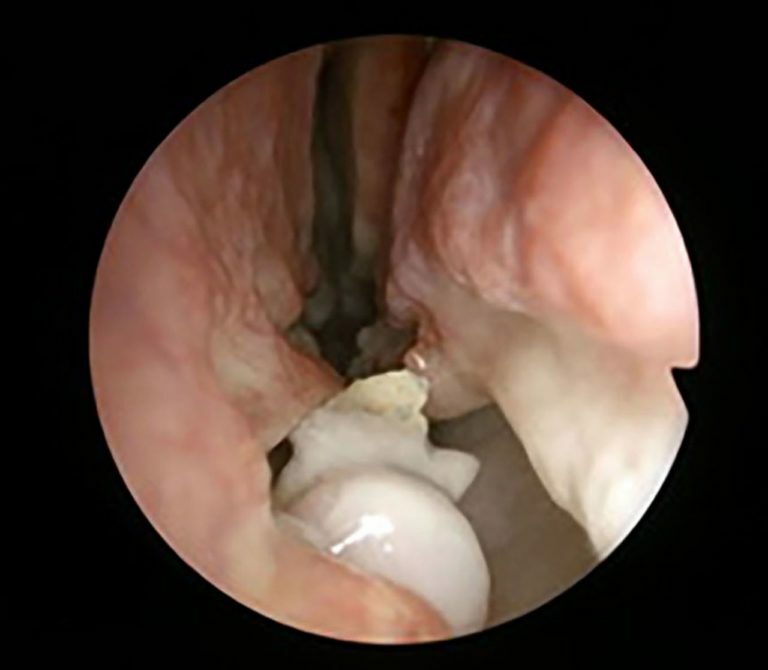 After a CT scan, doctor’s were able to use an endoscope to perform a surgical extraction at University Hospital Aarhus’s ear, nose and throat facility. Initially doctors suspected that it was a cyst or tumour and thought that was what they would pull out. The patient was fine within a month after using nasal saline irrigation and ten days of antibiotics, with no new symptoms reported. According to the MailOnline, growing a tooth this way is rare and believed to affect somewhere between 0.1 per cent and one per cent of the population. And on the subject of objects being removed from noses – a little girl had to undergo surgery to remove a safety pin from her nose after it became wedged in an open position. Moumita Let was taken to hospital in excruciating pain and doctors had to remove the pin through her mouth under general anaesthetic. Nice. Dr Suvendu Bhattacharya performed the procedure at a state hospital in Suri, West Bengal, India, after she was brought in by her parents. 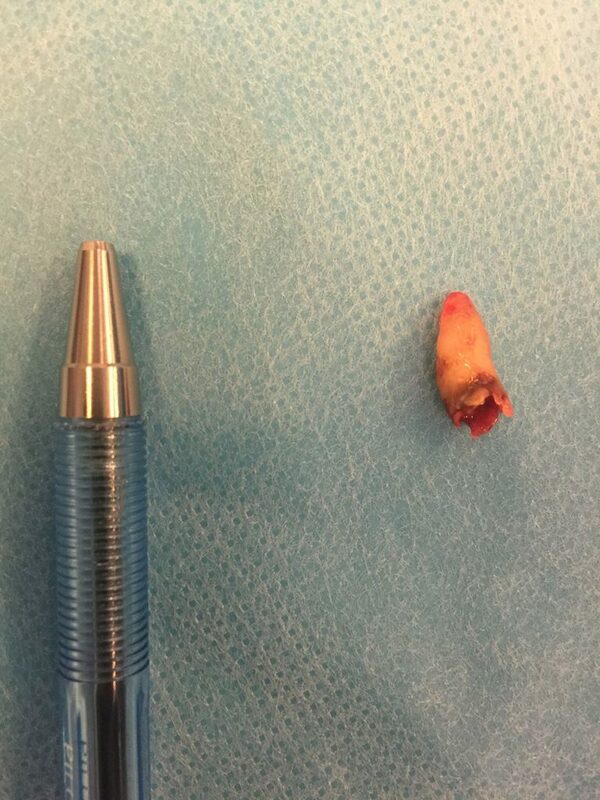 Using an endoscope and his fingers, Dr Bhattacharya was able to finally locate and remove the pin. 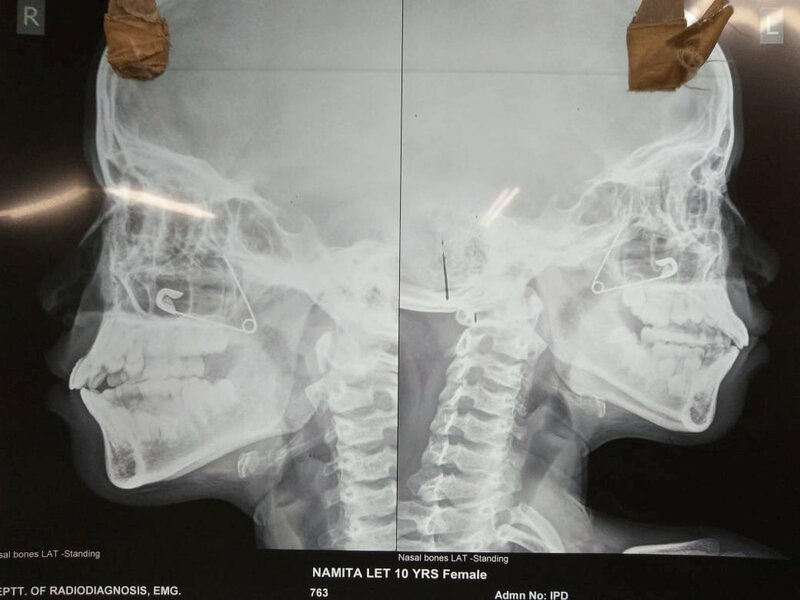 He explained: “I saw that the pin was wedged behind the middle turbinate of the nose. It was impossible to pull it out from the front as the pin was open from inside and would have caused further injury. We had already put a nasal tube to enable her to breathe. Well, that’s put us off sticking anything up our nose – if we were ever going to that is. As for teeth – we’ll just have to hope and pray.